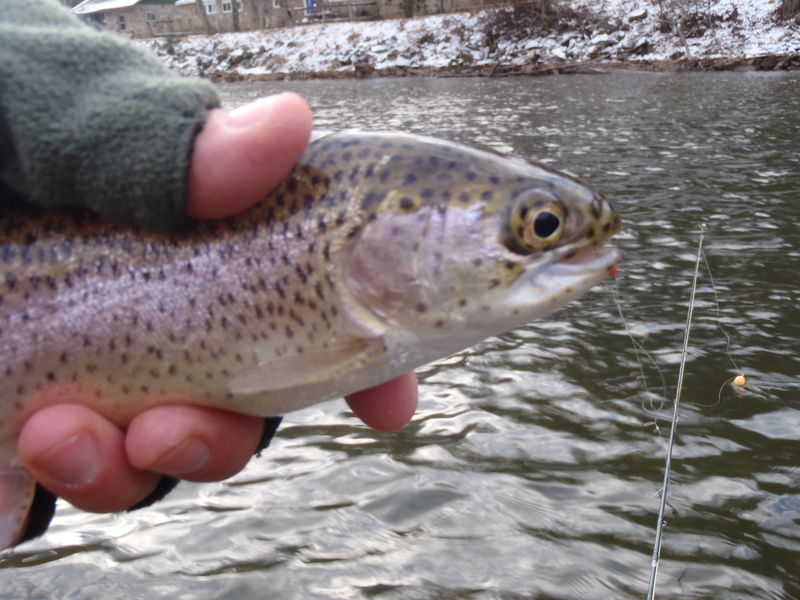 Tuckasegee Trip Booking Specials at Hookers Fly Shop and Guide Service | Hookers Fly Shop and Guide Service. Your Smokies Fly Fishing Experience. 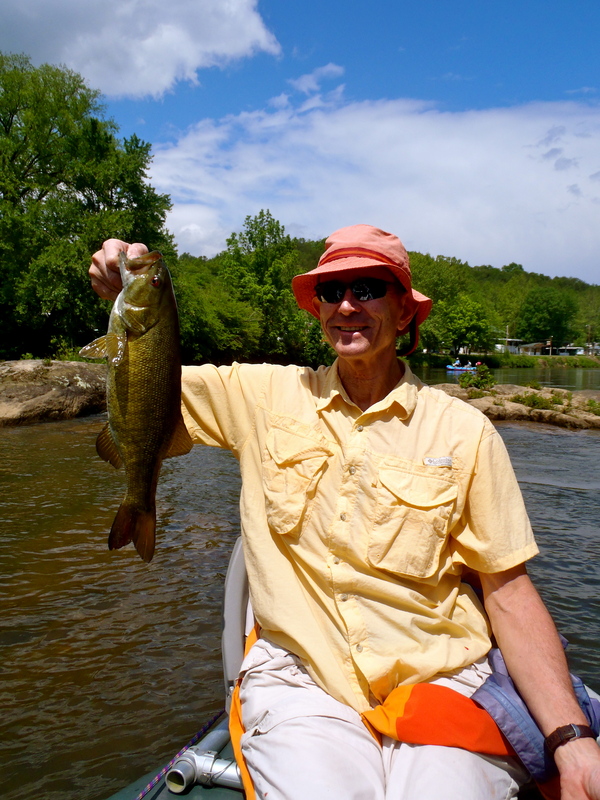 SPECIAL SMALLMOUTH FLOAT TRIP OFFER: Book your 2012 Smallmouth float trip on the Tuckasegee or Little Tennessee and receive a 30% discount on the total trip cost. Offer is for a limited time only so book now to enjoy some great savings. Not sure when you can take your trip? No worries! Just put down a deposit and set your date later. 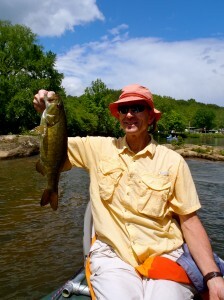 Our guides are some of the most knowledgeable guides in the area and absolute smallmouth fanatics. We are the only outfitter and guide service that offers seven different sections to float on the Upper and Lower Tuckasegee River. Check out our photo gallery of some of the big fish our clients have caught over the past several seasons. Winter Booking Special: Book any trip between now and the end of February and you will receive $35.00 off the trip price and a free Hookers Logo T-Shirt or Logo Cap. Also, book any trout trip for March through Dec. 2012 and get 20% off the total trip cost.